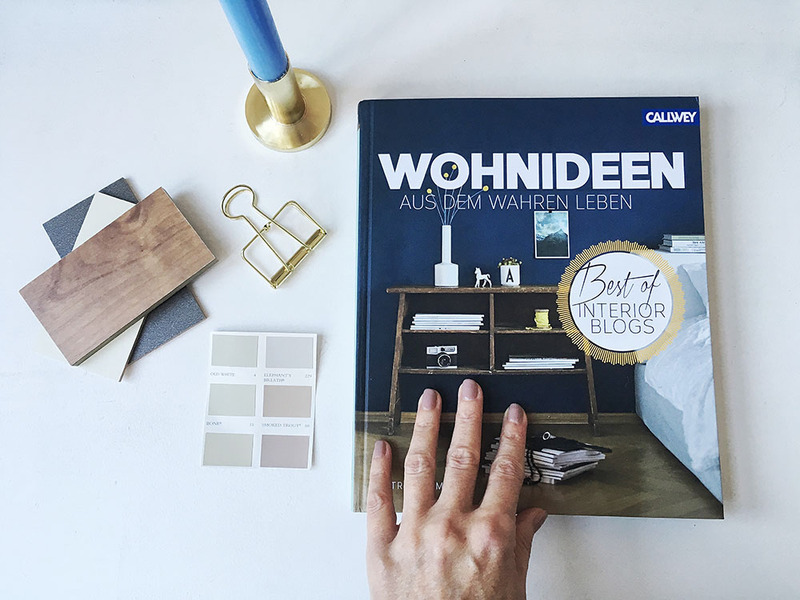 Get featured in the new interiors design book Wohnideen aus dem wahren Leben! YAY. 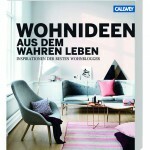 We’ll be back with a future edition of the bestselling book Wohnideen aus dem wahren Leben. 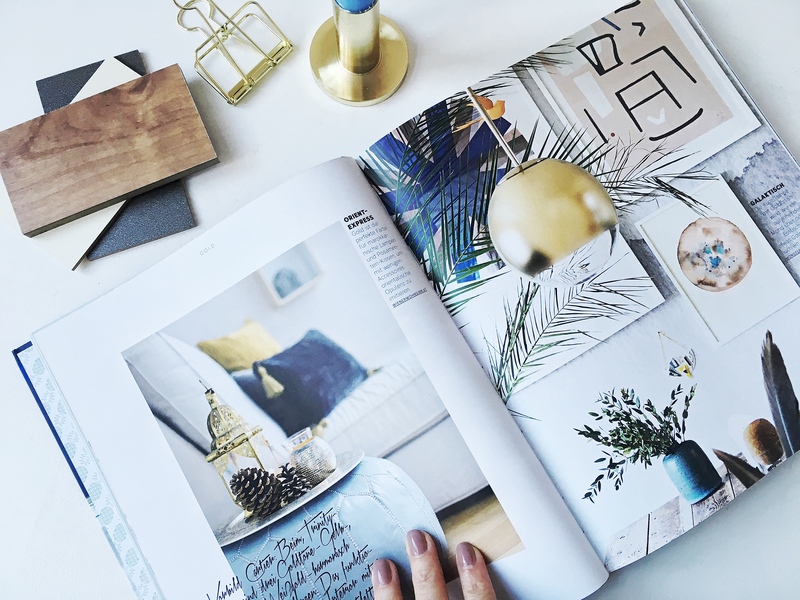 And by we, I mean the German editorial Callwey and my blogging friends Igor and Ricarda since we team up again as jury members on the third edition of the renown interiors design bloggers book. This time, it has been made very easy. 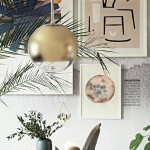 Any blogger can submit images of his/her home. Please send until 15th February, 2016 a total of 20 images of your greatest interior snaps, those you consider worth sharing and offering value such as wonderful inspiration or tips&tricks. 10 of these images have to be taken of any room with a slightly wider angle and the other 10 can be details or close up shots of any vignette you’d like to share with us. It is important you take into consideration the 10/10 rule. And there is much more! 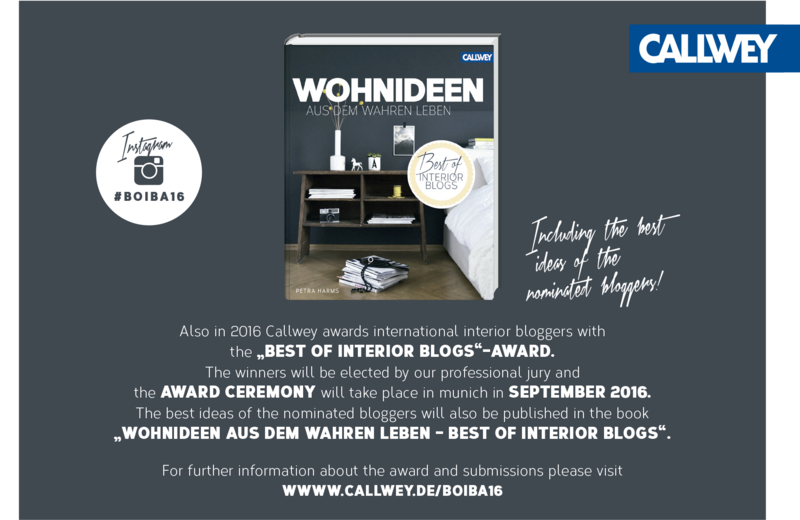 We are searching for international interior bloggers, who will not only be featured in the book but honored at the award ceremony on September 09, 2016 in Munich in different categories. See two of the happy winners from this year at my side here. I hope to see many of you this year in Munich! Great news on my first book contribution! 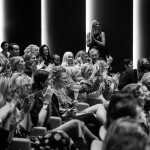 I just opening a boutique Consell de Cent 258 in few days for interior textiles and I would like to co-operate with bloggers here in Barcelona and worldwide too. As I have discuss with Charlotte Schmidt Olsen we make a photo shooting season in january for our new bedlinen collection etc. Anyway I very interested of any kind of co-operation. 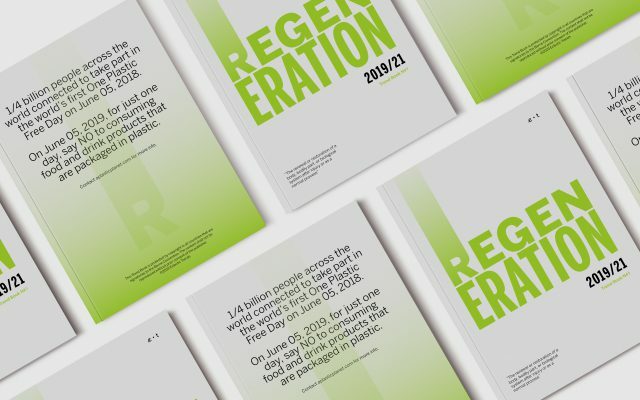 what an amazing initiative! I would love join it! wowww!! what a great opportunity!! I would love to join in. Thank you! !